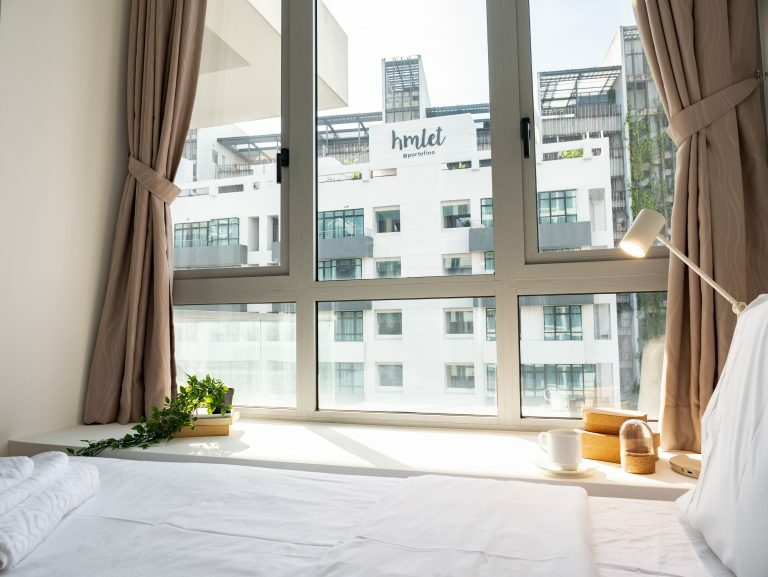 SINGAPORE – Singapore based co-living company, Hmlet, (pronounced “Hamlet”) has signed a new property in the prime Tanjong Pagar / Cantonment Downtown CBD precinct. 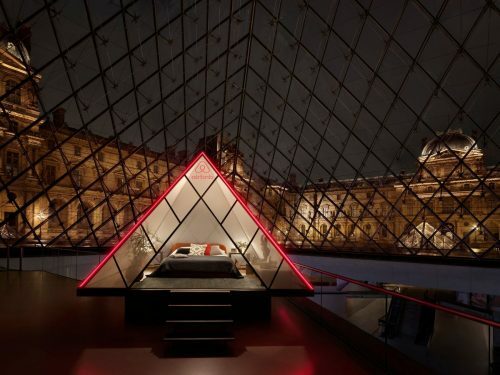 The property will be Hmlet’s largest dedicated co-living building to date, with more than 150 rooms operated as serviced apartment units. 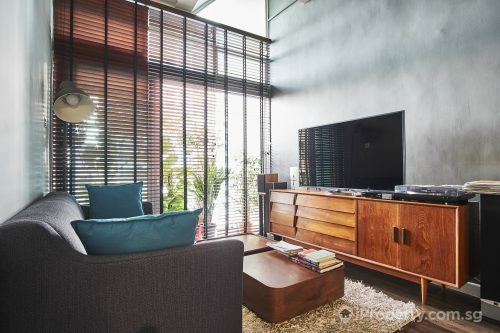 LHN is partnering with Hmlet to fully customise the design and renovation of the property to Hmlet’s requirements. With Hmlet leading the design input, LHN will build additional facilities such as a swimming pool, gym and an all-day in-house Cafe concept. 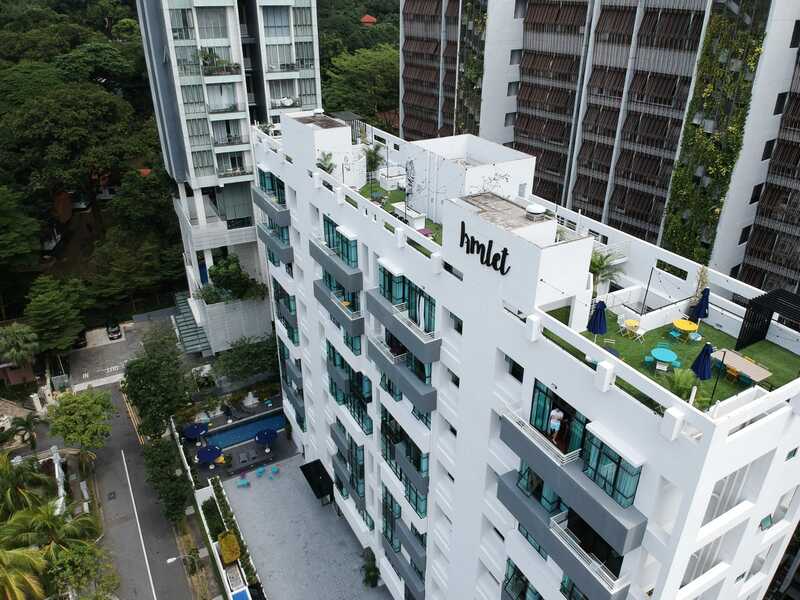 This partnership is a showcase of Hmlet’s capability in partnering with established real estate players like LHN to efficiently reposition and value add to the property and unlocking the full potential of the building. Located at 150 Cantonment Road, the property has a site area of 76,002.5 square feet, with a GFA of 47,352,.12 square feet. 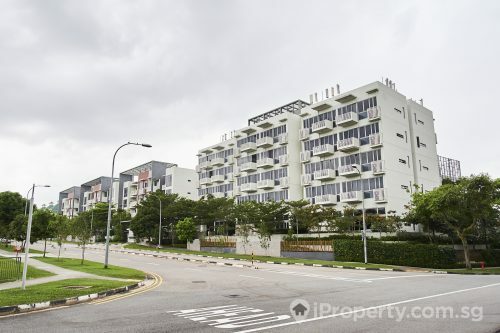 The property has a rich history and was the former location of Keppel Primary School, before being used as the headquarters of the Corrupt Practices Investigation Bureau from 1998 to 2004. 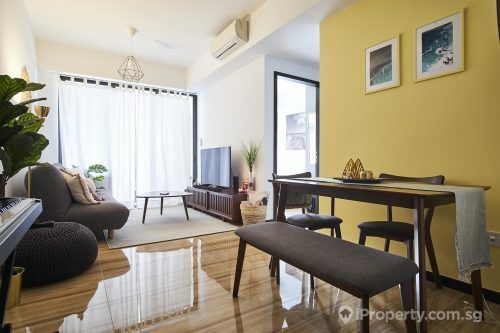 It is housed across three levels in two blocks and is conveniently located near to Tanjong Pagar Station and Outram Park Interchange. The tender for this property was aligned with the Urban Redevelopment Authority’s plans t build new homes in the CBD and rejuvenate predominantly office developments into mixed-use buildings, with an aim to bring greater footfall and activities after work hours into the Anson Road, Robinson Road and Tanjong Pagar areas. 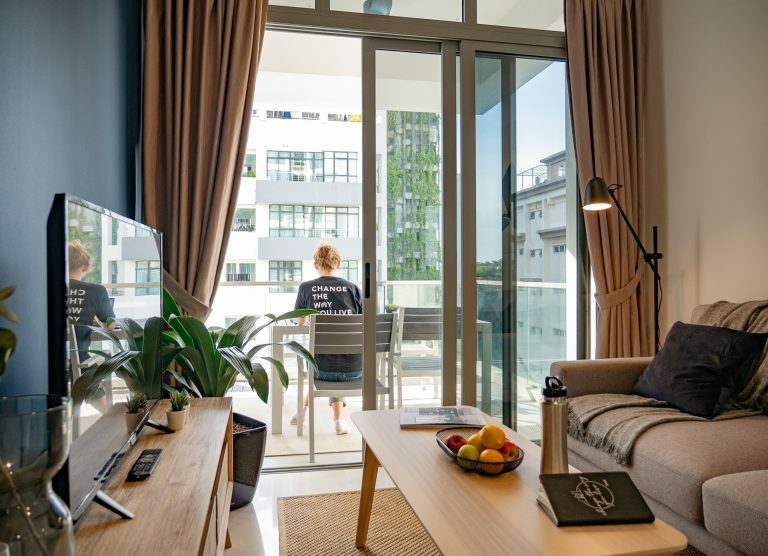 “We are excited to be announcing our largest building in Singapore dedicated entirely to coliving with established real estate players like LHN,” said CEO and Co-Founder, Yoan Kamalski. Founded in 2016 by Yoan Kamalski and Zenos Schmickrath to meet the needs of today’s mobile millennial workforce, Hmlet provides its members with a seamless living experience paired with a curated community of like-minded individuals. By offering flexible lease options, fully furnished spaces and on-demand services, Hmlet strives to transform properties into dynamic environments to empower its community.